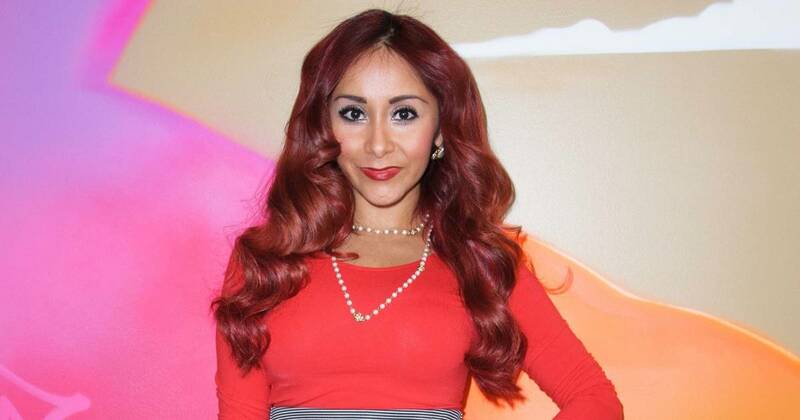 Take that, trolls!Nicole “Snooki” Polizzi set the record straight after she was criticized for using a stroller at Disneyland with her kids, Lorenzo , 6, and Giovanna , 4. The pregnant reality star and her husband, Jionni LaValle , took their brood on a three-day family trip to Disneyland, starting on Monday, April 1. In one Instagram photo, the couple were all smiles with two friends and their little ones. The girls wore Elsa gowns, while the boys dressed as pirates, with all four kids sitting in strollers. to family shots in front of the castle. “Going strong,” Polizzi captioned a mirror selfie with a Mickey shirt and a cup of coffee in her hand, her baby bump on display.